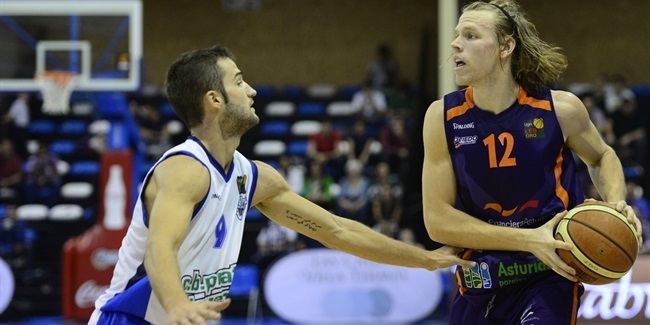 CAI Zaragoza completed its frontcourt by inking power forward Vladimir Veremeenko to a one-year deal this weekend. Veremeenko (2.08 meters, 30 years old) arrives from Unics Kazan, where he played in each of the last six seasons. He averaged 6.6 points and 3.7 rebounds in 24 Eurocup games, helping reach the title series against Valencia Basket Club and leading the competition in two-point shooting (57-of-76, 75%). 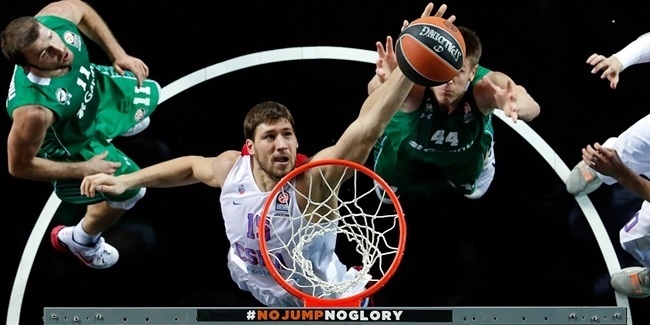 In his six years in Kazan, Veremeenko helped Unics win two Russian Cup titles in 2009 and 2014, as well as lifting the Eurocup trophy in 2011, downing Cajasol Sevilla 92-77 in the final. 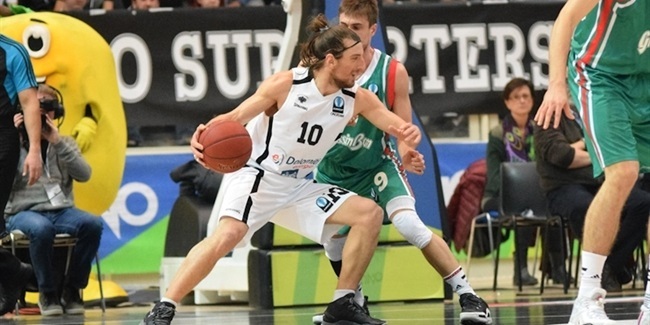 He has also played for Gomel in his native Belarus, as well as for Avtodor Saratov, Dynamo St. Petersburg and Khimki Moscow Region in Russia. He led Dynamo to win the 2005 FIBA Europe League title and won another Russian League crown with Khimki in 2008. Veremeenko is also a member of the Belarusian national team. "I know a lot of players who were in Zaragoza, such as Giorgi Shermadini, Viktor Sanikidze and Sam Van Rossom. I am very happy to be part of a team like CAI Zaragoza," Veremeenko said. "I know it is a good team which tries to improve its results every season, so I will give my best to keep it going that way."